Watercolor Painting is one of the newest Wednesday Sessions offered for adults starting August 23. We can glimpse the character of God in the art and beauty of our world. 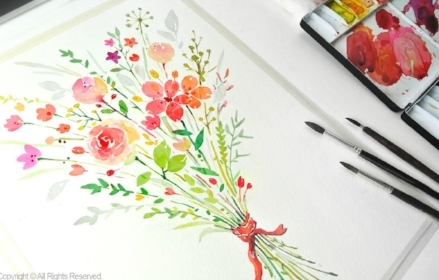 Grace Johnson will lead participants through some basics of watercolor and identify ways in which the act of painting can both express and nurture our faith. Space is limited. Currently, about 6 spots remain open. Class requires a $10 participation fee. Click here to view additional sessions offered starting August 23.